Facing issues and damages while migrating your servers, then colocate your IT infrastructure to our fully managed colocation data center in India without delaying your running projects at low price with provided free hardware support, 15 day risk free trial colocation data center services, customized billing services as per user’s hardware requirements, free colocation hardware support, tier 4 data center infrastructure, 24/7 bullet proof physical server security, 100% network availability and round the clock colocation support. We manage all your entire hardware, software, as well as applications in our colocation as if they were in your own facility. As one of the leading colocation service providers, we maintain physical space and environment, so that you can keep focused on your present businesses without any problems. Customer need not worry about their server hardware support! If in any case your hosted in our colocation data center hardware gets damaged, we either arrange our servers or will replace the ruined spare parts with our own accessories until you buy new ones without charging any extra prices from the clients. 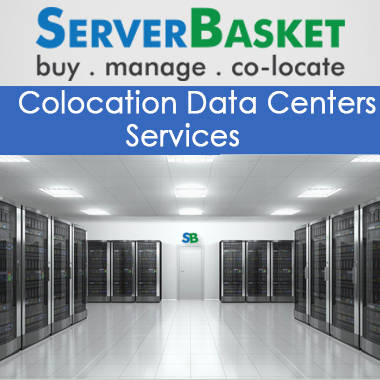 We offer 15 days risk free trial data center colocation facility so that you may try our colocation services before you spend any of your hard earned money. Our trial period is 100% risk free from leading data center colocation providers in india! No need to provide credit card, PayPal details! No worries about wastage of money! Your first 15 days are 100% free! We follow a transparent billing system without any hidden costs. 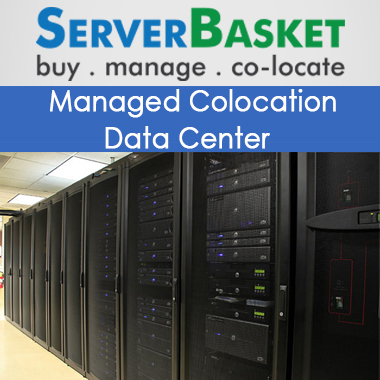 Based on client requirement, we customize colocation data center space options in either full rack colocation or half rack colocation or private suites. 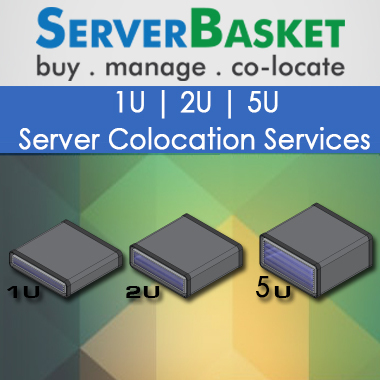 As per selected option, we calculate bill amount and provide colocation data center services quote to the customers. ``Always available`` is our motto, and it's how we do business and service our clients. Our free expert server colocation hosting consultants will help you with any kind of issues occurred via email, telephone, live chat etc., to meet all your colocation data center requirements. We host the servers at leading colocation services provider india with tier 4 data center which is fault tolerant and highly secure. All our tier 4 colocation data center operate under high standards featuring inbuilt antivirus, encryption softwares ensuring physical bullet proof security for all servers, storage, and networking equipment. ServerBasket’s tier 4 data centers boast an industry leading track record of 100% server uptime. Our data centers are equipped with UPS power back up systems and N+1 (or greater) redundancy, with proven uptime record without any downtime by choosing our managed data center colocation services India.